Everyone loves something classic. Classic films, classic cars, classic music. But what about classic drink? Yes there’s the classic cocktails like Martini or Manhattan, but what about those brands that make those cocktails become a mainstay? Or maybe those brands that have earned the right to be called classic? Say, for example, Pusser’s? Pusser’s comes under this category for two reasons. Number one is for its quality, and number two for its history. Between the mid 17th and 19th centuries, the sailors of the Royal Navy were granted a daily ration of rum by the ship’s Purser. The term Purser gradually changed its name until it became the more recognisable Pusser. Before 1740, the daily ration included an entire pint of rum which was consumed neat and before a battle, a double rum ration was issued. Only on July 31st 1970 did this tradition end after the Admiralty Board deemed it unsuitable. The brand that we see behind the bars today was founded by Charles Tobias, a sailor and businessman. Tobias resurrected Pusser’s rum in 1979, using the original blending recipe which he had been given by the Admiralty. Today, the blend is the same as it was on British warships, using five West Indian rums (three from Guyana, two from Trinidad) aged for at least 3 years and contains mostly pot-still rum, all within Tortola in the British Virgin Islands. To add extra intrigue, the pot-still is made of wood, the definition of real navy rum. Overseeing the development of Pusser’s around the world is a gentleman named George Freegard. Responsible for overseeing production and procurement and International sales outside of the US since 2012, I had the chance to enjoy the range of Pusser’s available here in the UK a couple of weeks back. 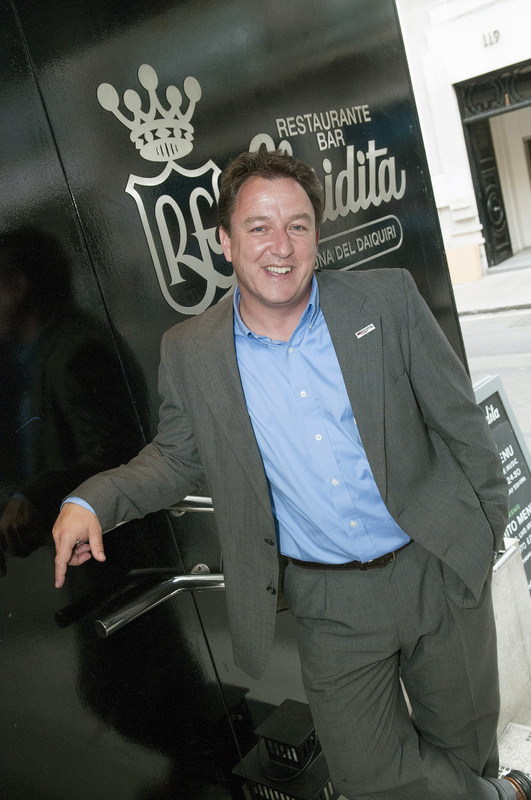 A genuine rum lover, George gave great insight into the work that Charles Tobias has done, as well as his own achievements since working his first stint on the brand back in 1994 in the British Virgin Islands. Released in 2014. Soft vanilla nose with hints of toffee and an underlying sweetness. A slight burn on the palate, but warms up after a few seconds, offering a sweet vanilla flavour that lingers. Dry spice with a light kick of cinnamon on the nose. Very smooth on the palate, with dry spice, plenty of wood and a lingering ginger flavour to finish. Rich toffee nose with plenty of buttery aromas coming through. A rich, developing palate with a kick of sugar. Plenty of toffee notes create a lingering yet dry finish. 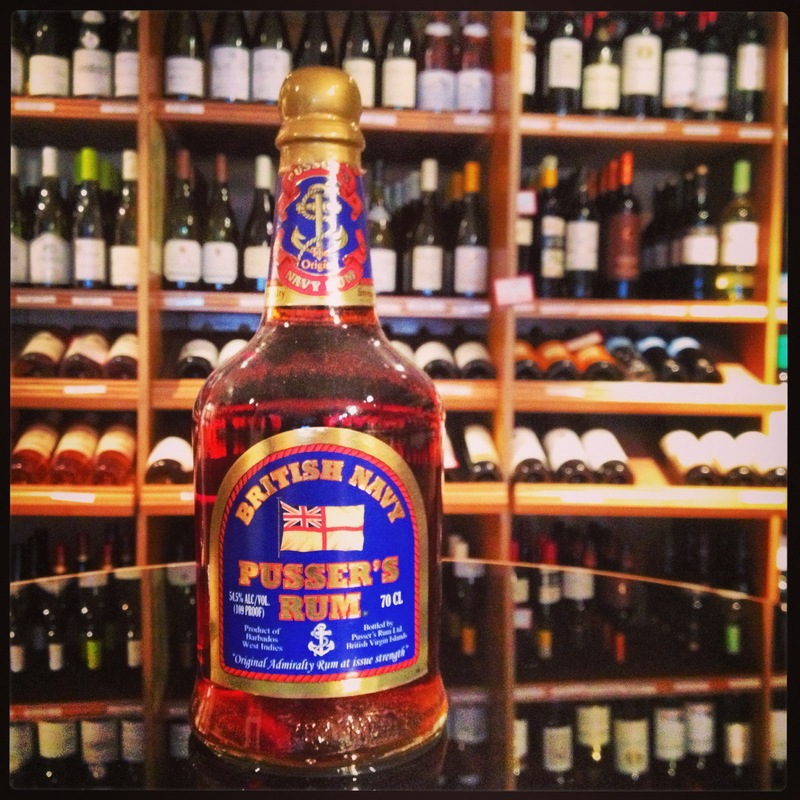 50 ml Pusser’s Rum – or 75ml / 100ml depending on the severity of the pain! Fill a mug or goblet with ice and add the ingredients. To mix, pour once or twice back and forth into another glass. 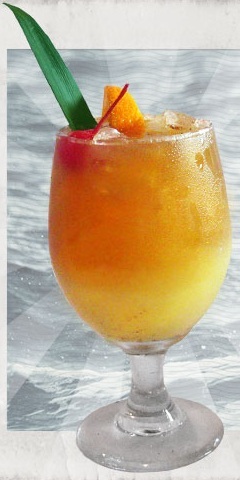 Grate fresh nutmeg on top and enjoy this most delightful of tropical drinks. Whatever your take is on navy rum, these are expressions to look out for. Friend or foe, neat or Painkiller, Pusser’s is sticking around for a good reason. While on vacation in the BVI we got well accustom to Pussers Rum, great stuff. Pingback: Drink Enthusiast Blogs about Pusser’s Rum! a while to get used to all the bells and pulleys that it has. and double chin. Isometric exercises work very effectively in eliminating double chins and sagging skin. then “Transform,” and then finally “Flip Horizontally. 30years of sipping Pussers neat, has come to an end. The bottle last purchased had a strong aroma and taste of burnt sugar and is undrinkable. Bottled in Guyana and they can keep this swill.